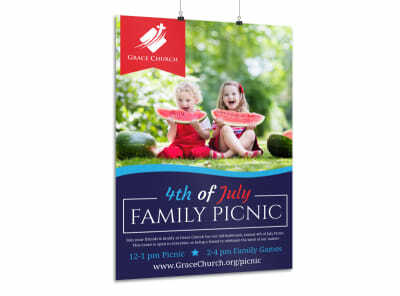 Customize our 4th Of July BBQ Poster Template and more! 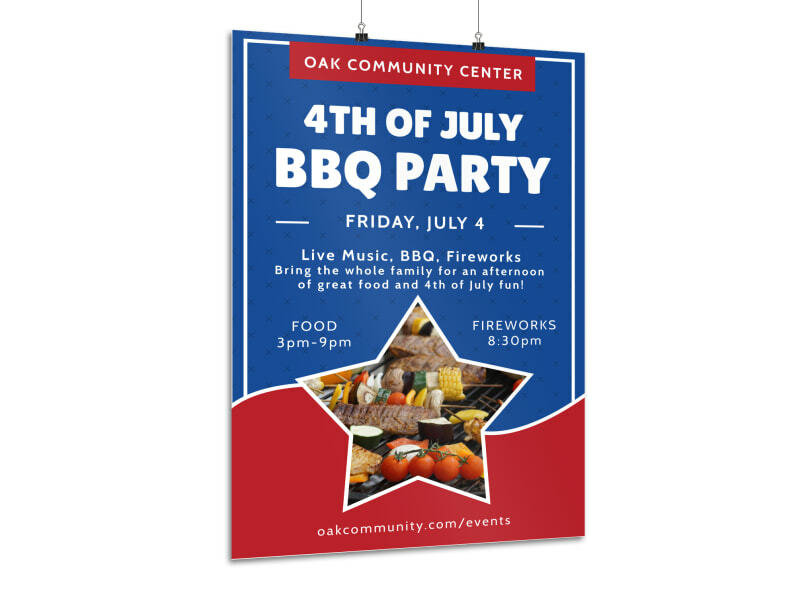 Get mouths watering and stomachs growling with this poster advertising your community’s 4th of July BBQ. 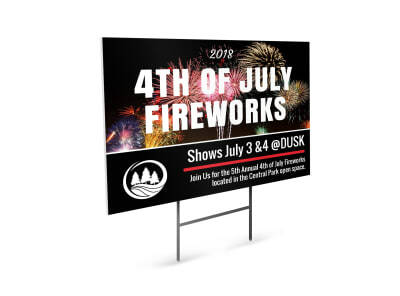 Include all the important info regarding the big feast celebrating our nation’s birth along with images of delicious plates of barbecued hamburgers, hot dogs, corn on the cob, watermelon, and more. 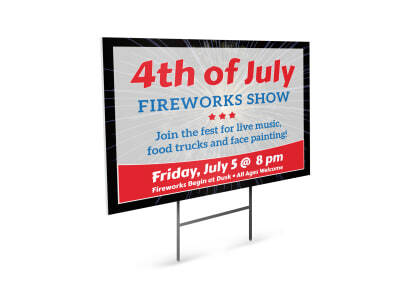 Frame your poster with bursting firework graphics to really get ‘em excited about the big day.